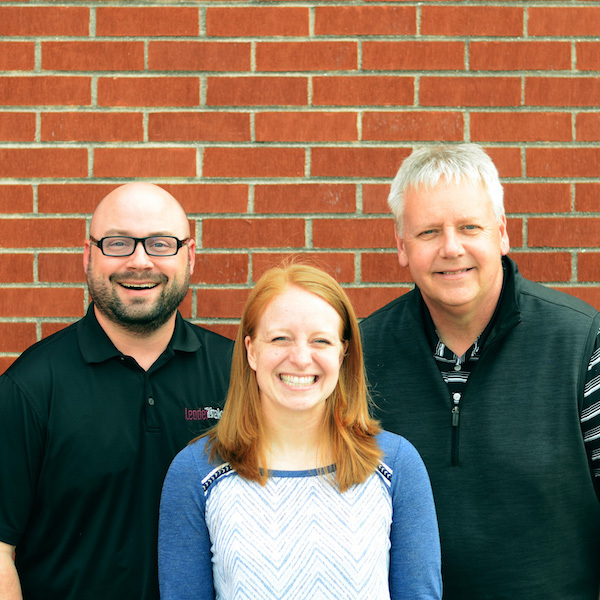 Distinctive Element: LeaderTreks partnered with industry experts to develop a spiritual gift assessment specifically for students. This assessment does not depend on adult life experience – college, marriage, jobs, etc. – to determine giftedness, rather we created questions that allow students to focus objectively on who God has created them to be regardless of their previous life experience. 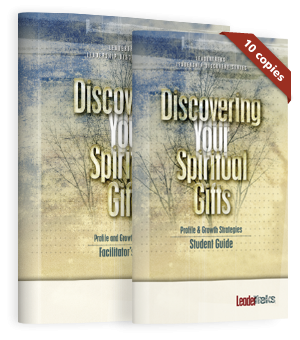 Why a spiritual gift assessment? We believe every Christian needs to know how he or she is gifted. The most effective Christians are those who are ministering within their areas of giftedness. 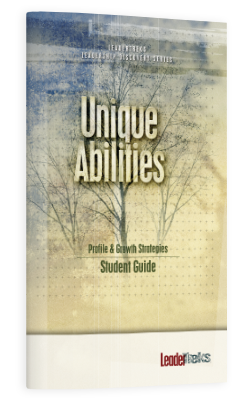 This assessment helps students not only understand how they are gifted but how they can use their giftedness to lead others in God’s Kingdom. Help your students begin to understand how God has wired them! Prepare your youth group for the spiritual gifts assessment by using the four-part Identity sermon series. This series expounds upon what the Bible says about spiritual giftedness. 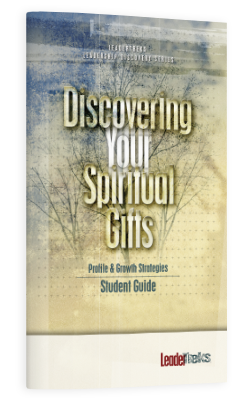 Discovering Your Spiritual Gifts is a great tool to place your students in effective leadership roles.